Burns, TN – Montgomery Bell State Park will celebrate National Trails Day on June 3rd, 2017 with a Nature Hike. Montgomery Bell park staff will take you for an easy one mile hike and learn about the history and nature of this beautiful park. Everyone will meet at Montgomery Bell State Park office. 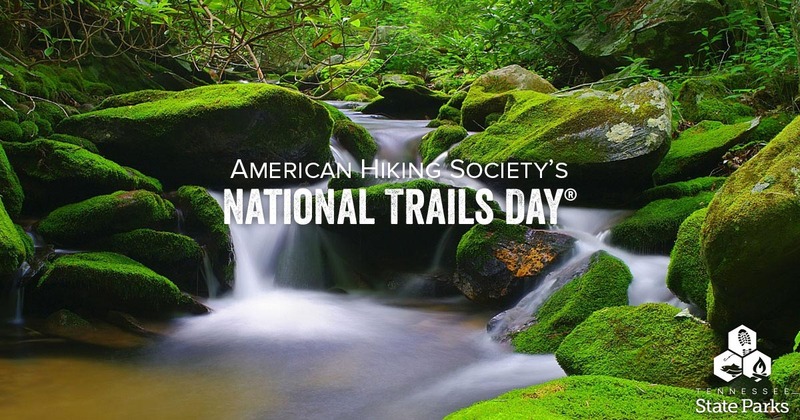 Adams, TN – Port Royal State Historic Park will National Trails Day with a half mile hike on our River Bottom Trail on Saturday, June 3rd, 2017. We will be walking on a section of the Trail of Tears National Historic Trail and will talk about the events that led up to this unfortunate part of our history. Everyone is to meet at the River Bottom trail head (opposite side of the river from the canoe launch and picnic area) at 3:30pm and the hike is expected to last until 4:30pm. 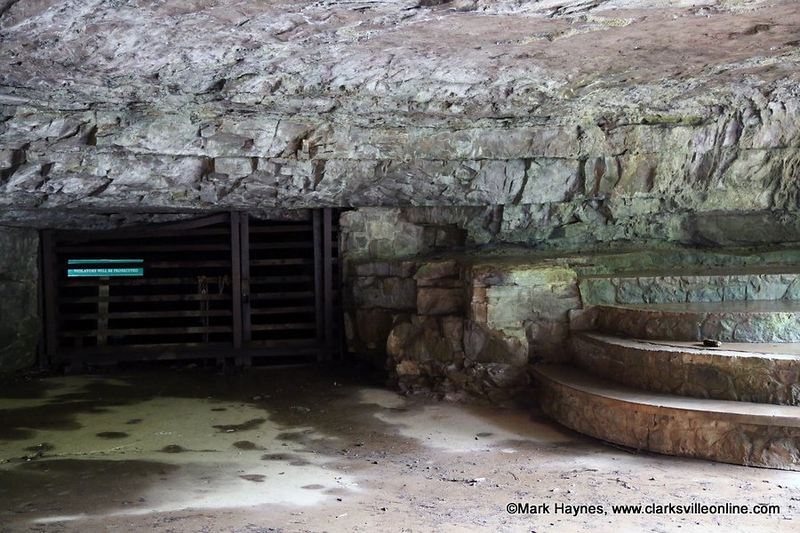 Clarksville, TN – On Saturday, June 3rd, 2017, Dunbar Cave State Park will celebrate National Trails Day with a one mile hike on our Short Loop Trail. This is a moderate hike so wear good walking shoes and bring water. The hike will start at 1:30pm and last until around 2:30pm. 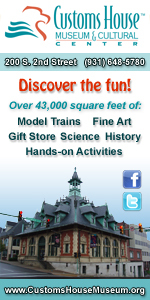 Everyone is to meet outside at the Visitor Center. 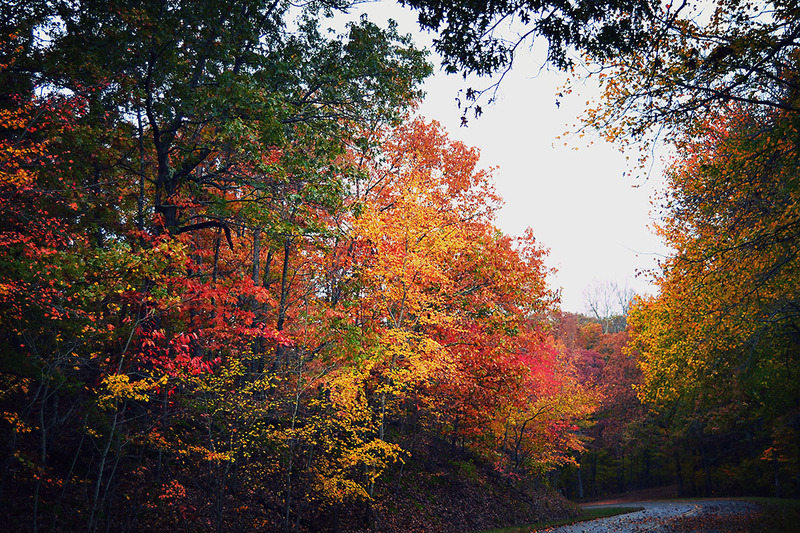 Clarksville, TN – Take a break from Black Friday shopping and walk off some of your Thanksgiving turkey. 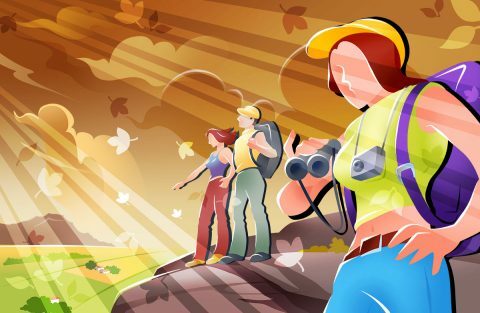 Join Dunbar Cave State Natural Area on November 25th for a one mile hike on the Short Loop Trail where we can search for wildlife around us. The hike will start at 10:00am and go until 11:00am. 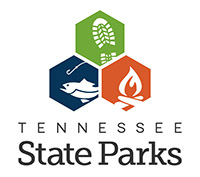 Nashville, TN – Tennessee State Parks will offer free, guided hikes at all 56 of its parks on Friday, November 25th, the day after Thanksgiving. This is the third year for this event, and one in a series of five statewide ranger-led hikes throughout the year. Some of the upcoming events include: Evening Hike, Wildflower Hike, Bird Hike, Walk with the Ranger and Trail of Tears at Port Royal. 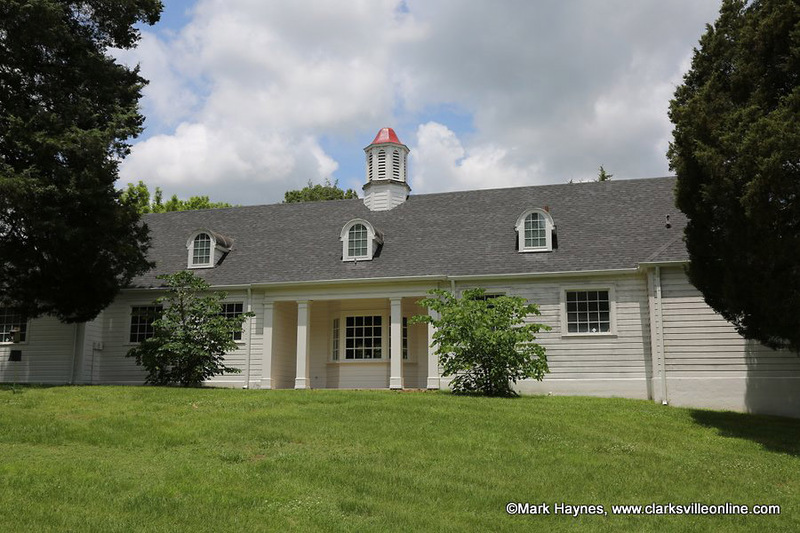 Some of the upcoming events include: Man’s Use of Dunbar Cave, Nature Walk at Port Royal, Spring Hike, Early Spring Wildflower Hike, Port Royal History Walk, and Moonlight Walk.